No lists, no inspirational quotes — just honest conversations with teacher Shane Lawrence. Hear interviews with educators every week, and a monthly check-in with a roundtable of local teachers. An educational podcast aimed at emergency managers of all levels, hosted by Dr. Josh Bezanson and Grayson Cockett. Victoria Smith interviews inspiring women to show there are many different ways to live an incredible life. Hear tangible ways to achieve your goals and dreams. It takes only a single step to make a positive change in your life: body, mind, and soul. 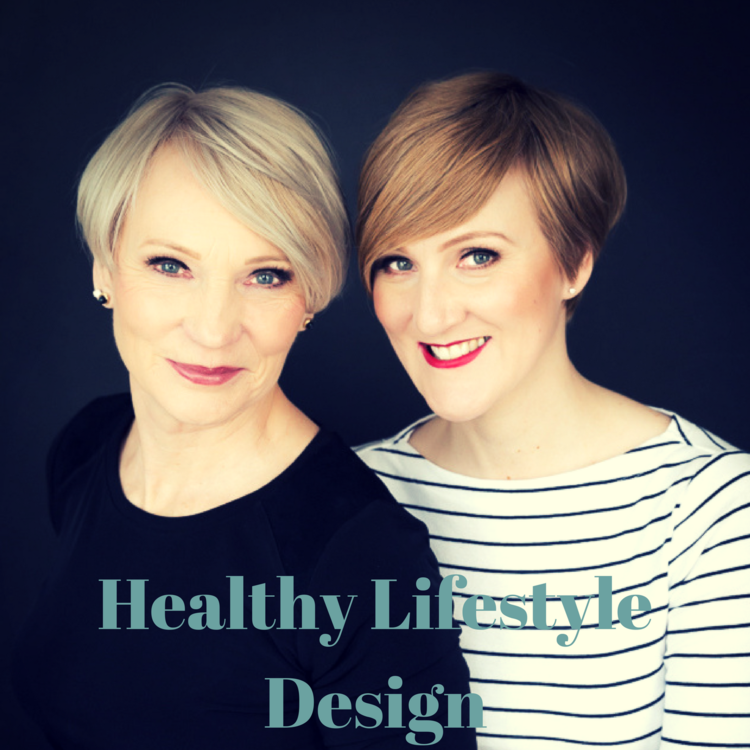 Join Pamella and her mom Janet as they talk about how they have tried to design a healthy lifestyle.